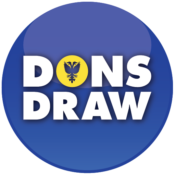 Dons Trust Chair Matthew Breach is pleased to announce the outcome of the recent vote in favour of selling Kingsmeadow and thanks members for their support. 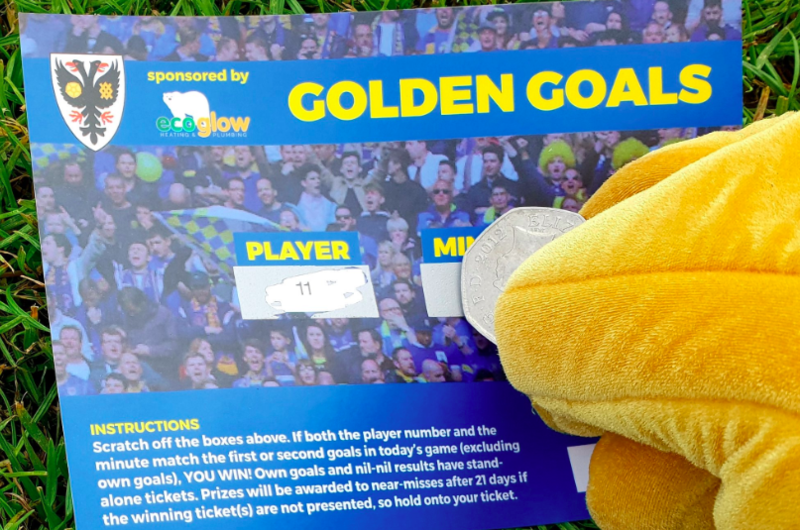 AFC Wimbledon supporters can’t fail to have noticed the Back in 2 Ticks campaign — the Dons Trust’s drive to get members to vote on the sale of Kingsmeadow. We need to sell our current home to help meet the cost of AFC Wimbledon’s planned new stadium in Merton. Without members voting in large numbers to authorise the sale of the ground, we are prevented by our rules from selling it. I am delighted to report that, after months of intensive campaigning, the Trust’s membership has now given the Dons Trust Board the authorisation we need to allow the sale of the ground to proceed. Chelsea FC want to buy the stadium for their ladies’ and youth team matches, and have offered an acceptable price. We now have the stamp of approval we need from members to sell it to them, and Erik is hard at work finalising the sale agreement. We will proceed with the sale only if important conditions are met: we need to be certain that we will have a new ground to play at in Merton. There are a number of these conditions, but the one that is uppermost in our minds at the moment is that planning permission for the new stadium has to be granted. We look forward to hearing the decision from Merton’s planning committee – in December, we hope. It is worth noting the overwhelming support Trust members gave for the sale over the two rounds of voting required by our rules. The second round of voting concluded at a Special General Meeting held on 16 November. At this meeting, 1,918 members voted in favour of the resolution, with just 19 against. That’s a turnout of 87% of our members, with 98% of those who voted in favour of our proposals. Over the two rounds of voting, 92% of our members took part in one or both votes. So, on behalf of the Dons Trust Board, thank you to all the members who voted on the sale. Thank you too to the board members, club officials and staff, and more than 40 volunteers who have helped us with the Back in 2 Ticks campaign. It is clear to the board that Dons Trust members and AFC Wimbledon fans are strongly behind the move back to Merton, and we look forward to working with Erik and the club to bring that closer to reality over the coming months. We still have a number of important hurdles to jump before we can be sure that we will have a new stadium at Plough Lane, so we can’t afford to be complacent. Besides obtaining planning permission, our main short-term targets are to sign the agreement with Chelsea and launch the tender for the construction. Also, though this is now a mere formality, we need to use the Dons Trust’s shareholding in AFCW PLC to vote in favour of authorising the sale of Kingsmeadow at the AGM next month. Rest assured that we will continue the conversation with members and other fans over the coming months. We know that you will want to be kept up to date on the sale of Kingsmeadow and the arrangements being made for Kingstonian as well as with what is happening with the new stadium. As the discussion about seating versus standing at the SGM showed, you have plenty of ideas to contribute. We have come a long way since AFC Wimbledon was formed in 2002. But one thing that has not changed is that the Dons Trust continues to put our supporters in the driving seat with regard to what happens at this club. If you are not yet a member, or have allowed your membership to lapse, I urge you to join. This article originally appeared in the matchday programme for the game against Dagenham & Redbridge, played November 24, 2015.